When you were a kid did you try to sneak a peek at the presents you were getting for Christmas? Many of us did, and with the holiday season in full swing, we are starting to feel the excitement of anticipating all the great Usenet deals the providers have to offer. 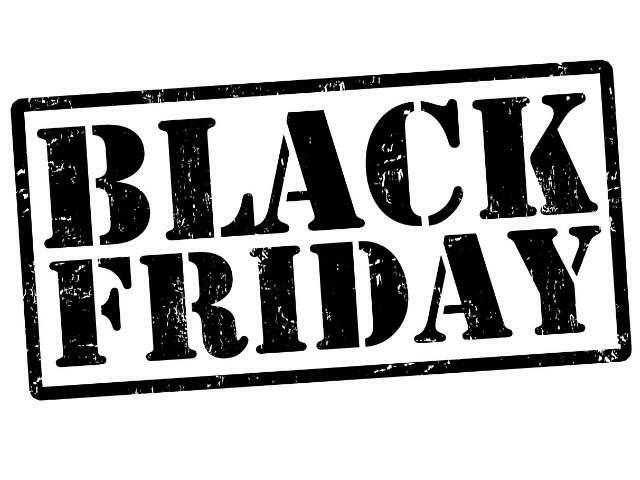 But not all of the providers are so eager to release the details of their Cyber Monday and Black Friday deals early. But some did. That is the reason for this post, telling you about the best ten Cyber-Monday and Black Friday deals that have been announced so far. Newshosting Fri. Nov. 29 til Dec. 2 $5 p/mo if you purchase a year in advance. EasyNews From Dec. 2nd til Dec 16 it’s a penny a Gig to be used in a 30 day period. UsenetServer $5 for the first month through the end of November. NewsDemon $10 p/mo through our Review of their service. Thundernews And though they haven’t made any announcements yet, Thundernews always comes out with great offers. Eweka From Fri. Nov. 29th til Dec. 2nd if you purchase 10 months unlimited access, you get 2 months free. Newsleecher For $9.49 Newsleecher has a really nice newsreader, and yet have to make an announcement…but they will soon. Astraweb $10 p/mo will get unlimited access, free SSL, and super retention. They have yet to announce any special deals, but they always do, so check back here. That’s it, the best of the deals being offered by the various Usnet providers for this Cyber-Monday and Black Friday. But this is a work in progress, so check back in here often to see what the provider you are waiting for has to offer. The holidays aren’t the only time that Usenet providers offer special deals. So, if you want to keep yourself in-the-know about all the latest that Usenet has to offer you, then sign up for our newsletter.